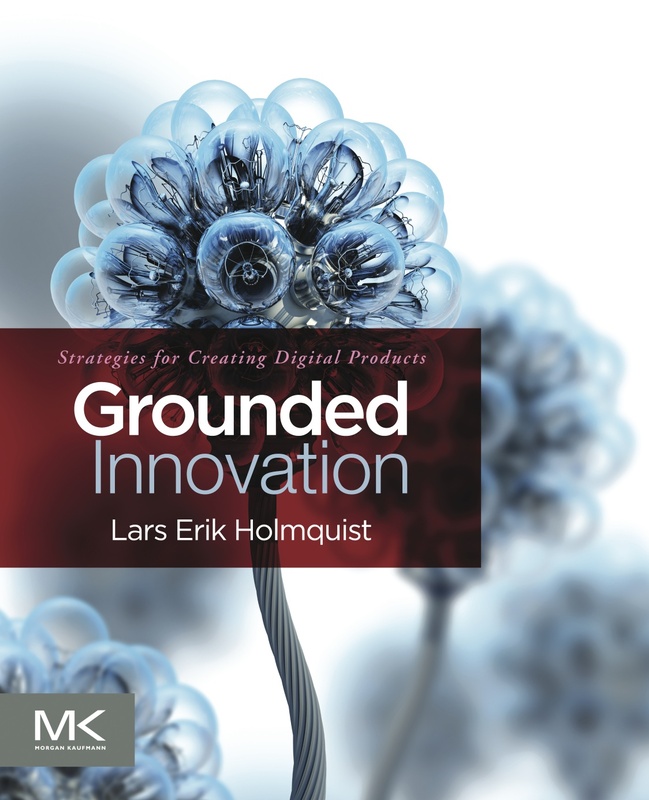 Grounded Innovation: Grounded Innovation is now published! 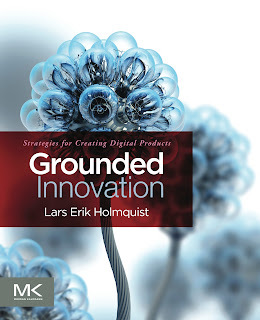 Ahead of schedule, the paperback edition of Grounded Innovation: Strategies for Creating Digital Products is now in stock at Amazon! Order it today! The Kindle edition will appear on May 15.